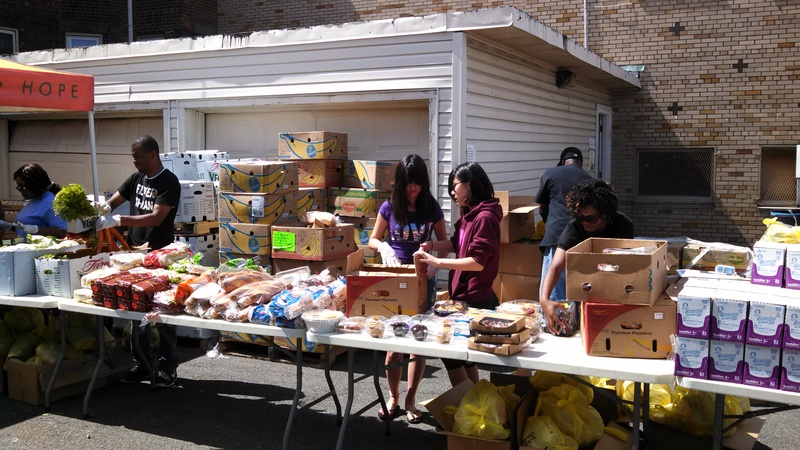 Rake up your volunteer hours with us! 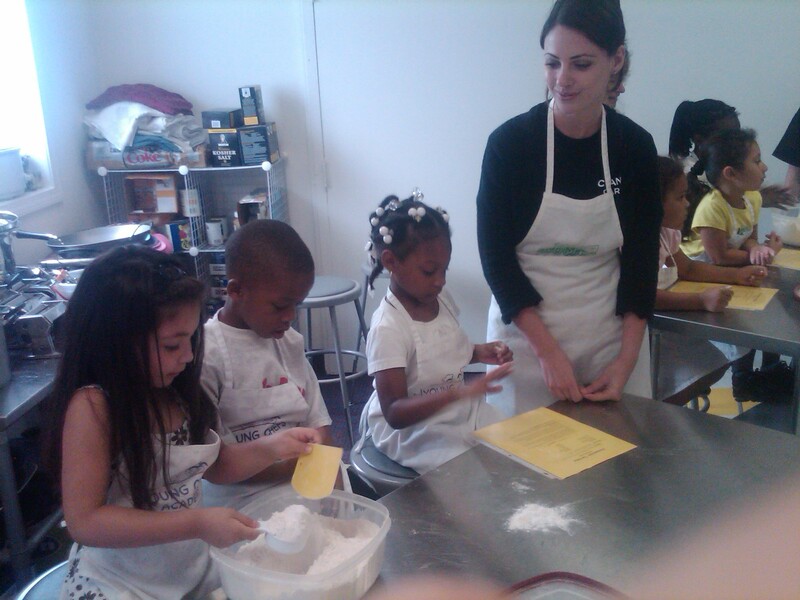 This fall and all year round – we have endless opportunities right on our website! 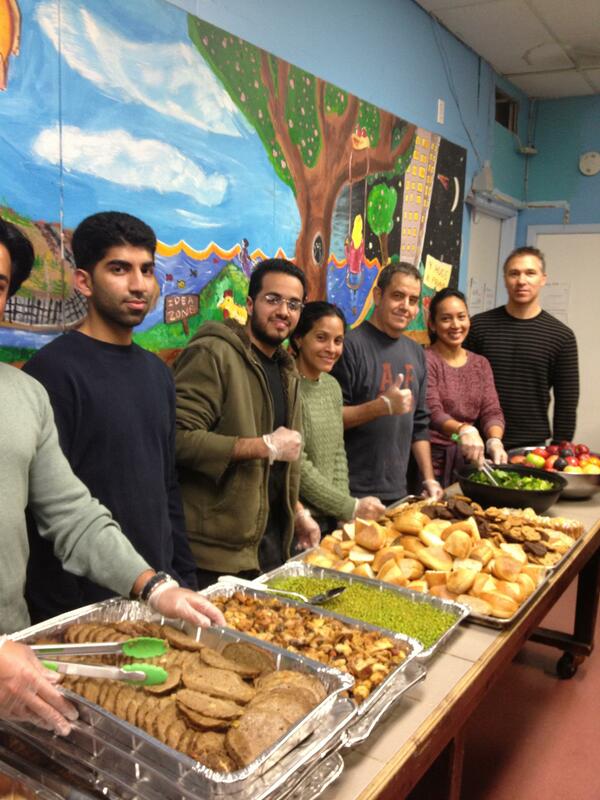 A successful volunteer project all boils down to having great volunteers with the skillet takes to get the job done! 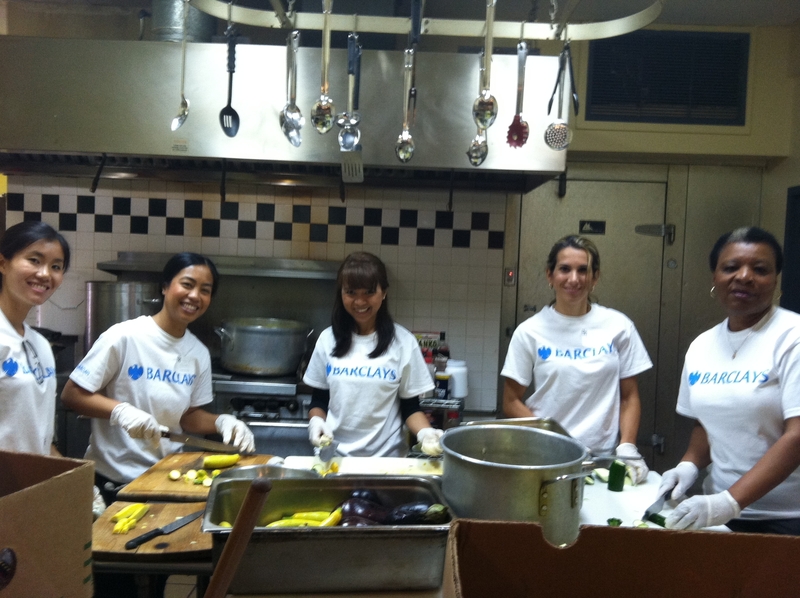 Just ask these Barclays employees who are cooking up some fun times! 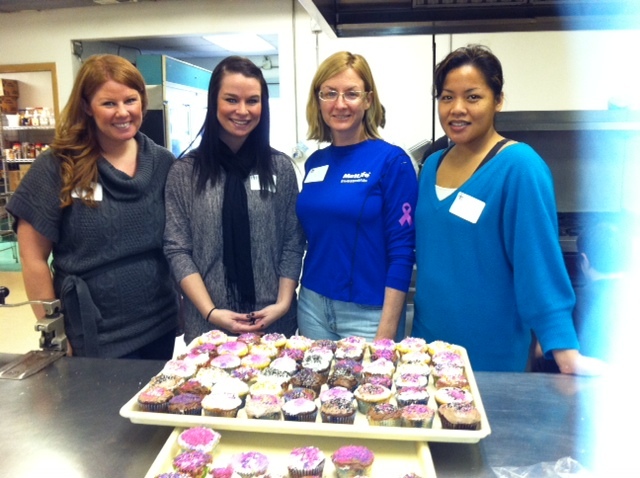 These MetLife Volunteers did a sweet job baking cupcakes for children at a Middlesex County Agency. 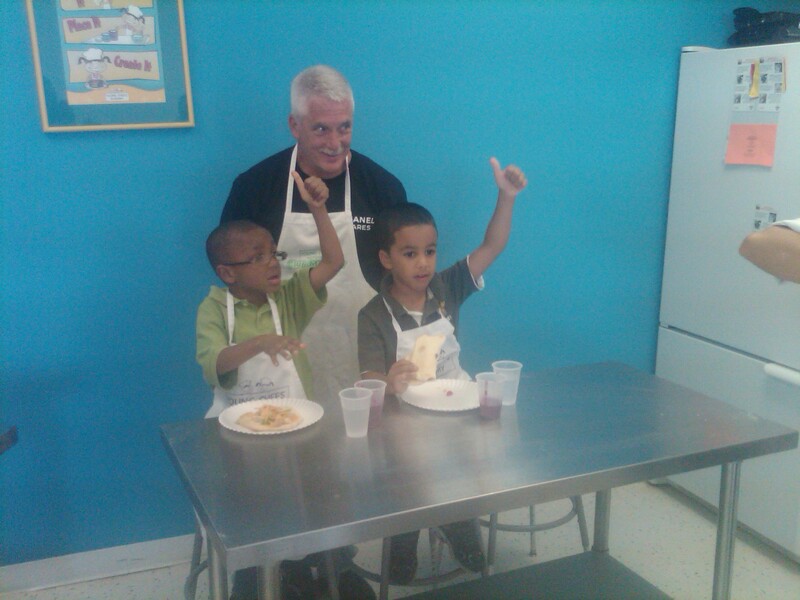 Cook up your own good times by volunteering with Jersey Cares. Click here to learn more.